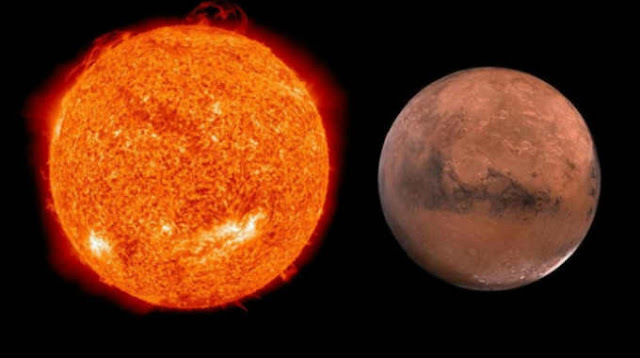 This Month Will Be Intuitive and Volatile: "Mars & Sun Hit Points in Empathic Sign"
This month (July) will be volatile and powerful for intuitive people. It will be satisfying in the sense that people will feel things more strongly: people will feel the good and the bad and everything in between with more flavor, but many will feel things come up in life that they were trying to suppress. It could be a time where things on the verge of breaking or occurring finally happen, or snap. Things hanging on an edge are likely to fall fully in the next month. People who wish they could feel more will have the opportunity to have rejuvenated empathy, care, and emotion while these planets are in the sign of Cancer. From geopolitical events, to internal conflicts within individuals, the astrology of next month unmistakably indicates a period of volatility, depth of emotion, and things coming to a boiling point. But it’s not all negative: this will also be a time of intense intuition, feeling things very deeply, and feeling life itself to a deeper level than most people have the capacity to feel. Cancer energy, where the Sun/Mercury/Mars will be this month, is some of the most intuitive and deeply feeling energy in the zodiac. It’s one of the things people lack in this world, and a depth of feeling that powerful people wish we did not have. When you mix Cancerian energy with the fire and energy of Mars, the dark depths of Pluto, and the expansive, positive, intensity encouraging energy of Jupiter, you get this: an explosive, but beautiful plunge into the depths of feeling: a moment of coming to terms with something that has been denied or put off for a long time: a moment of reckoning, a moment of change and feeling the pain in a person’s heart that has been ignored for a long time. The feelings that people have repressed within them are likely to burst this month. The events of this month could change people’s perspective on emotion and the depth to which they feel things long term. However at the same time, as detailed in the last article about the astrology of 2017, we’re in an era of crystallizing ideas, solidifying ways and ideas: so the things that happen now are likely to hold significance in the long-term. The lessons learned now are likely to stay crystallized within people for a long time. If you wonder about the accuracy of astrology, take a look at past predictions: people wrote about how 2016 would be a year where the energy and inspiration of this decade changed, before it happened. 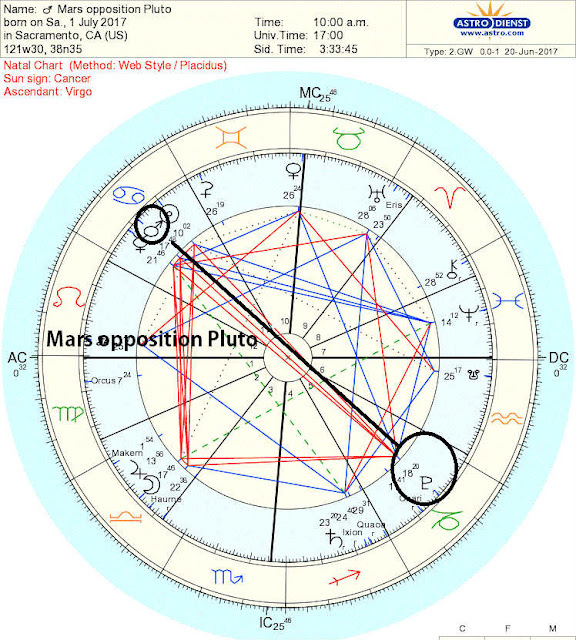 That’s because it was a very clear astrological formula: the Jupiter-Saturn-Neptune configuration in square and opposition aspects (planets at 90 degree and 180 degree angles to each other), was a clear formula for the collective inspiration coming to a halt: depression, energy crashing, inspiration slowing to a standstill. Astrology is something that requires years of firsthand observation to determine that it is real. I can assure anyone reading this, it’s real. If you don’t believe it is real, take this prediction into consideration and determine for yourself whether you find it to be accurate after it happens. So this is what will happen in Cancer season 2017: the Sun, Mercury, and Mars opposition Pluto, Sun/Mercury/Mars square Jupiter, and the Sun/Mercury/Mars square Uranus. 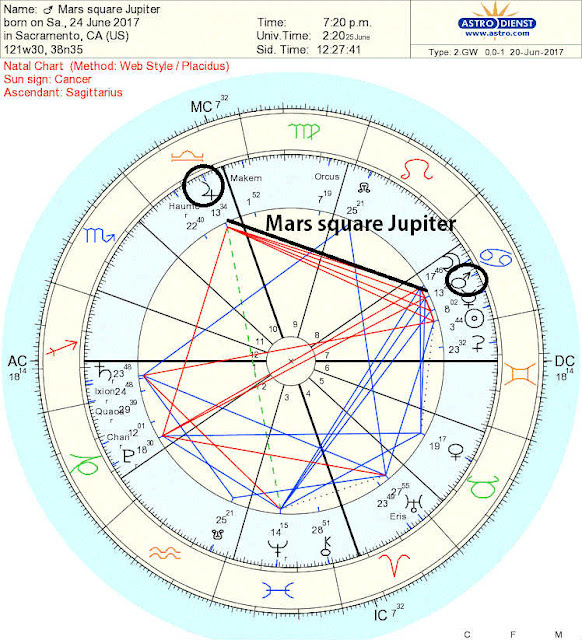 The first main aspect occurred last week: Mars square Jupiter. This week, a deeply emotional, fiery, possibly tense but possibly very positive and euphoric at the same time, exaggerated feeling will hit the collective consciousness. (Jupiter is positive even in squares, there will certainly be a euphoria or positivity in the air when Jupiter squares happen). A very deeply feeling, tense, conflict-prone energy will kick in, which will persist for the rest of the month in waves with different flavors. 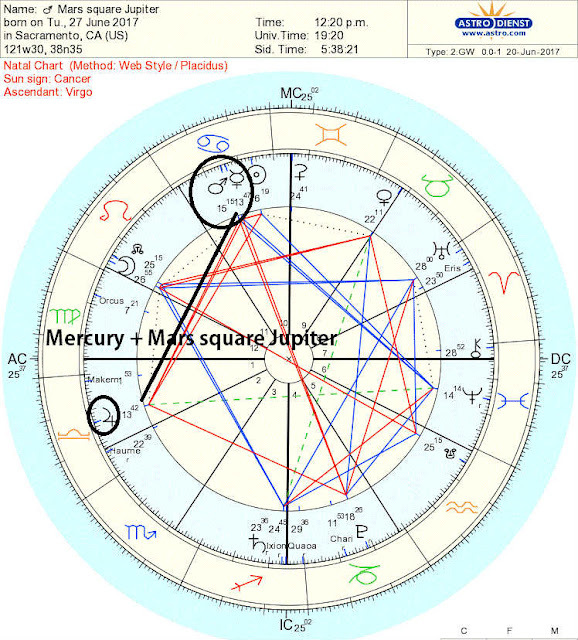 By June 28th, the feeling will get even stronger, as Mercury moves to conjoin Mars in Cancer, both of them square Jupiter. By July 1st, it will take an even more aggressive turn toward volatile, unpredictable events: Mercury and Mars will oppose Pluto. Around this time, some of the most volatile and unpredictable energy will be in the air. From July 1st until July 5th, probably the most volatile energy of this month will be active. Mars opposition Pluto, and then the Sun square Jupiter will make this happen. 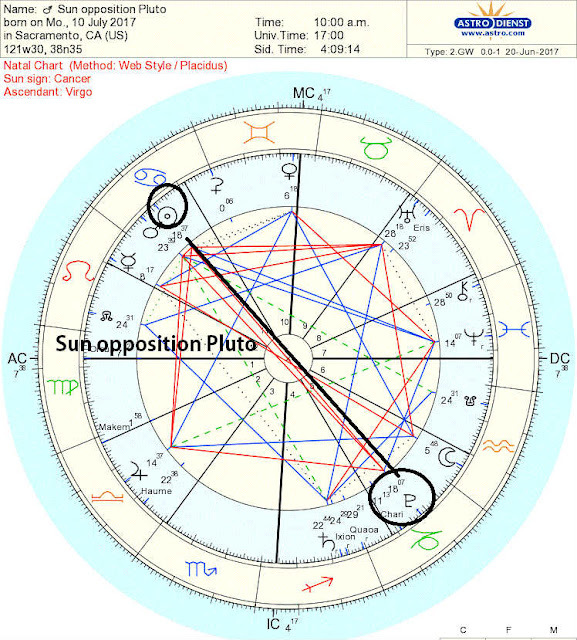 On July 10th, another wave of volatile energy will occur with the Sun opposition Pluto. Then for the next week, Mars will start to square Uranus, which will be another wave of unpredictable energy, but energy that is perfect for thinkers and revolutionaries (Uranus).